Il Prosciutto Crudo dolce un salume a base di carne di maiale. Di antica tradizione, celebre e amato in Italia e all’estero, è ottenuto da soli maiali italiani e stagionato almeno 24 mesi. 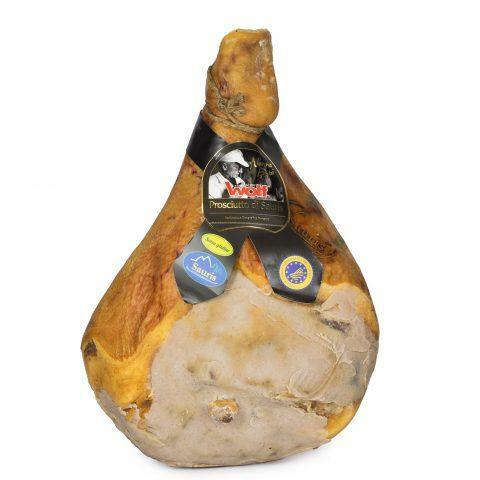 The Prosciutto from Parma PDO is a cured ham produced in the province of Parma, in the north of Italy. It is a traditional product with a long history, popular and famous in Italy and beyond. 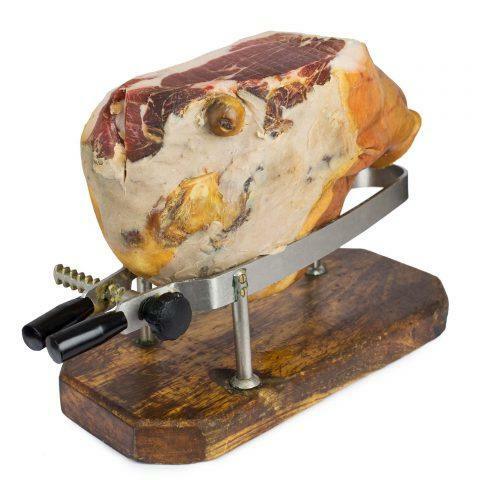 The Prosciutto from Parma is produced solely from Italian pigs and cured for over 30 months. Moreover, this product has the PDO certification (Protected Designation of Origin). 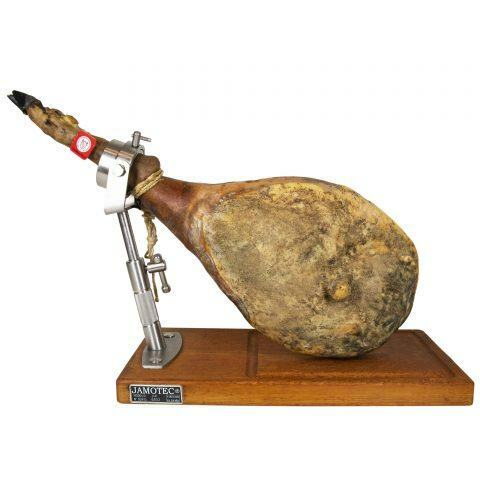 The Prosciutto Sant’Ilario is a cured ham produced in the province of Parma, Emilia Romagna. 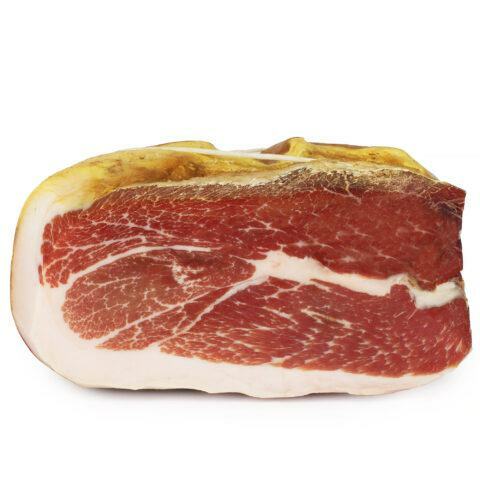 It is recognised as an extremely high-quality Prosciutto from Parma and made from the best and heaviest Italian pig’s hind legs, selected and cured for 30 months. Taking into account its sweet and delicate flavour, we recommend tasting it on its own or, perhaps, together with dairy products and full-bodied wines. 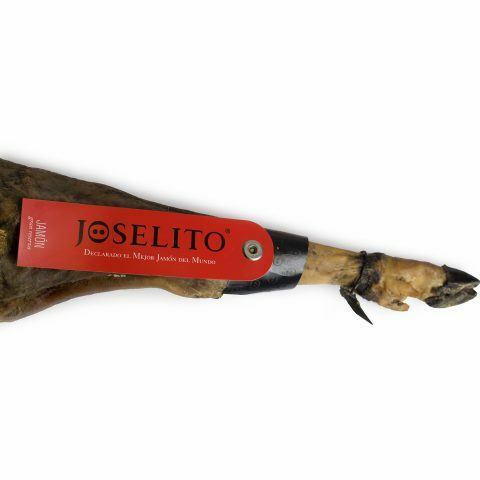 It has been defined as the best ham in the world, produced from 100% pure-bred Iberian pigs fed solely on acorns. 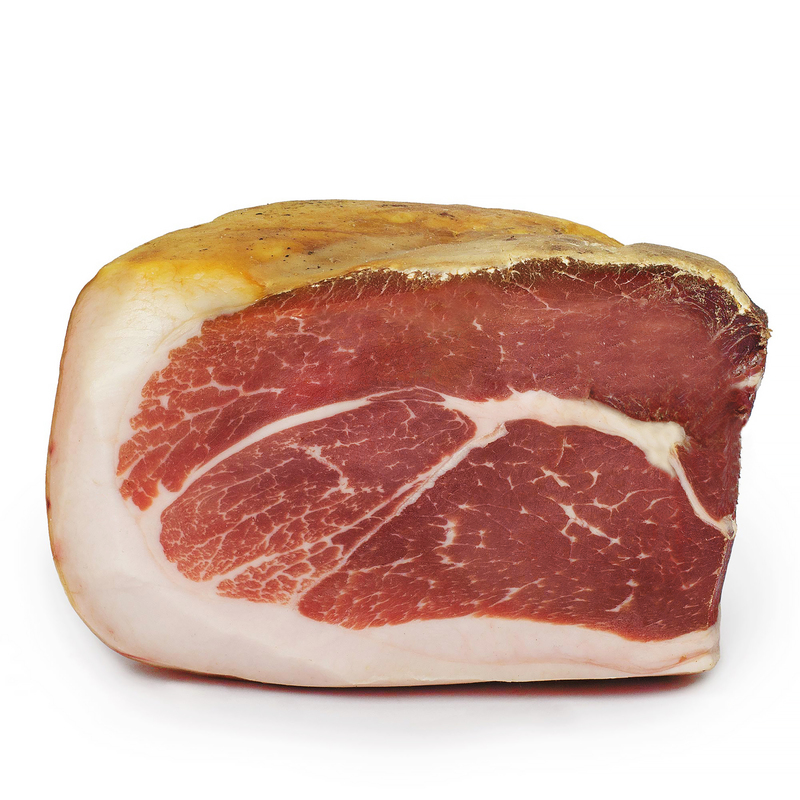 The Prosciutto Cinta Senese is a cured ham produced in the province of Siena, Tuscany. The Cinta Senese pigs are bred free-range specifically in the Siena province; their meat is tasty and have a small amount of fat compared to most Italian breeds. 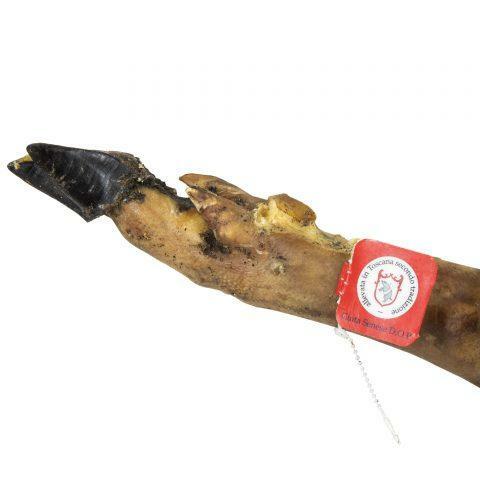 The Prosciutto from Sauris PGI is a cured ham produced in the municipality of Sauris, in Friuli-Venezia Giulia. The main feature of this product is the slight smoking, obtained exclusively using beech wood. 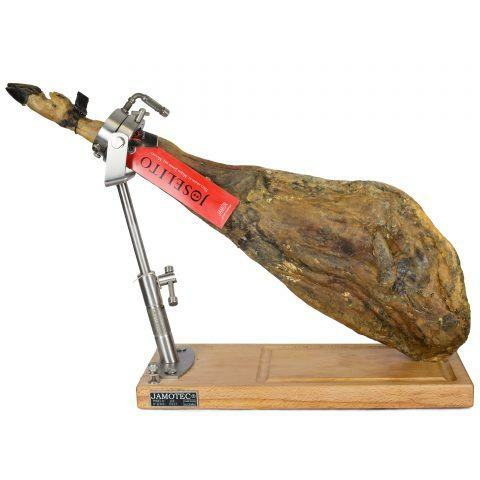 The Prosciutto from Sauris has the PGI certification (Protected Geographical Indication). 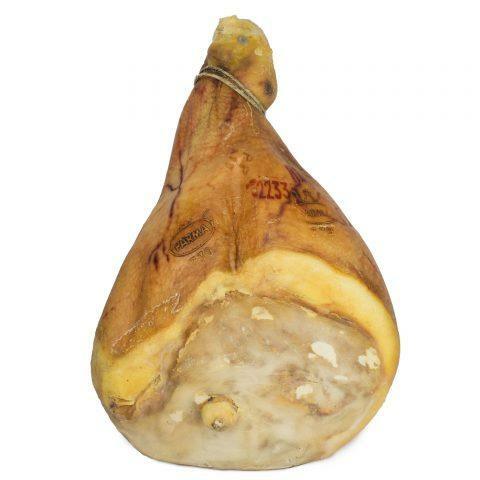 The Prosciutto from Parma PDO is a cured ham produced in the province of Parma, in the north of Italy. It is a traditional product with a long history, popular and famous in Italy and beyond. The Prosciutto from Parma is produced solely from Italian pigs and cured for at least 24 months. Moreover, this product has the PDO certification (Protected Designation of Origin).